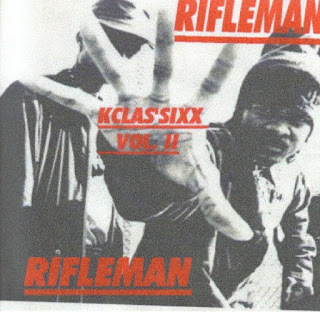 Thanks for this post and posting KCLAS'SIXX vol.I ...... hopefully his entire discography will pop up too! I'm looking for the VOL3, do you have it by any chance? There is nowhere I can buy, since im out of the us, and all the website I've seen it on doesn't ship where I live. Thanks for all that you already put online!